Rarely does a month go by without new evidence of the ”skills gap” that exists between what schools and universities teach and what employers need. Employers routinely report difficulty filling ICT positions and dissatisfaction with the skill level of current graduates. While the skills gap has raised challenging questions for policymakers and existing educational institutions, it has also created an opportunity to introduce more agile solutions. 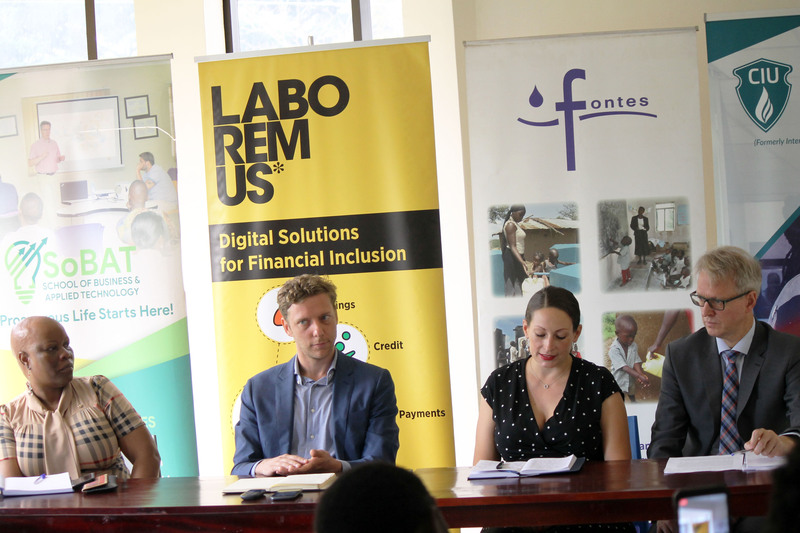 Together with Clarke International University and Laboremus Uganda, Fontes Foundation started a new project that will offer several full-time immersive courses in IT, entrepreneurial skills, critical thinking, leadership, project management and will link the students to potential employers. The program will thus try to further close the gap between the education supply and the market demands for talented youth in the sector. 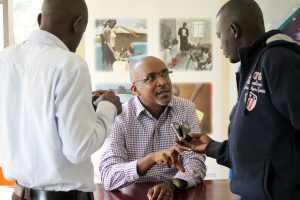 Michael Niyitegeka, program director Applied ICT at Clarke International University, gives an interview about the project. The first cohort will start in March 2019 and will be pursuing an Accelerated Learning Course (ALC). The most talented and hard-working students will then go for a six-month immersive boot camp where they will work on projects with industry partners in order to improve their practical skills. Lastly, graduates will be supported as they enter the job market through different programs and partnerships with elite ICT companies. Throughout their training, the students will be supported and guided by senior software developers and mentors.